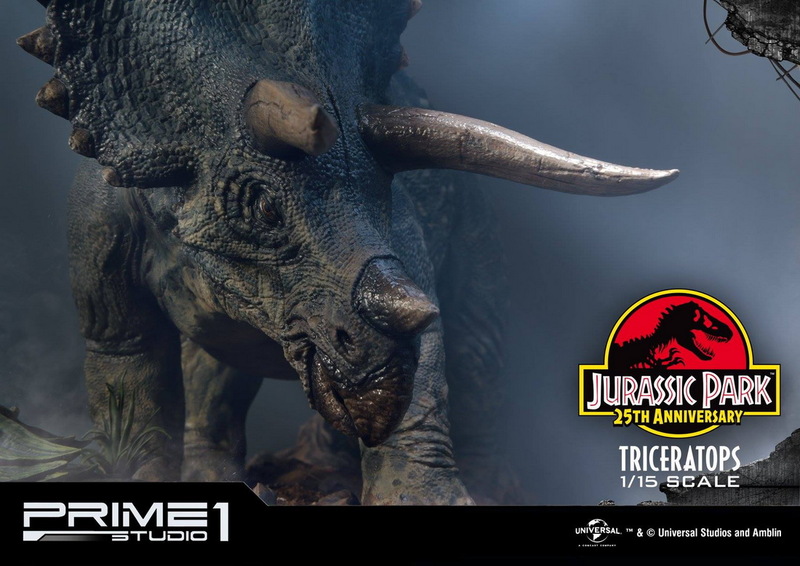 Prime 1 Studio：1/15《侏罗纪公园》 - TRICERATOPS/三角龙（LMCJP-02）兵人在线 - Powered by Discuz! 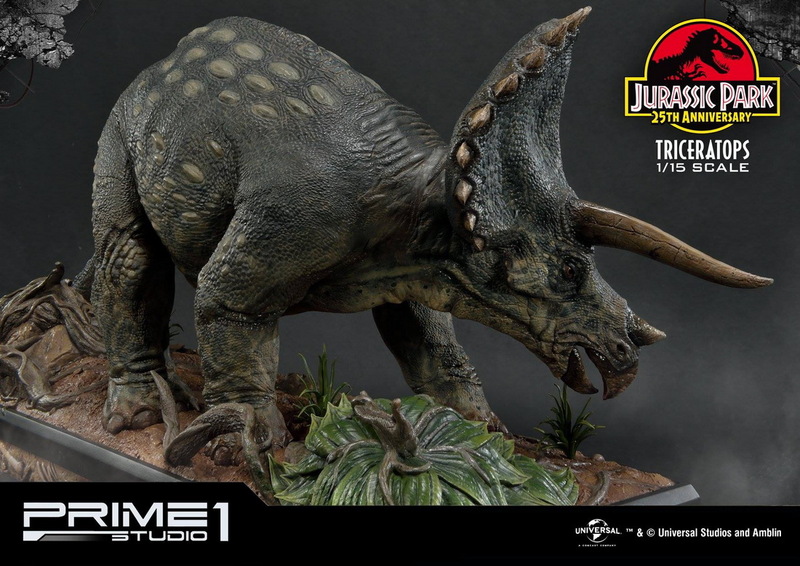 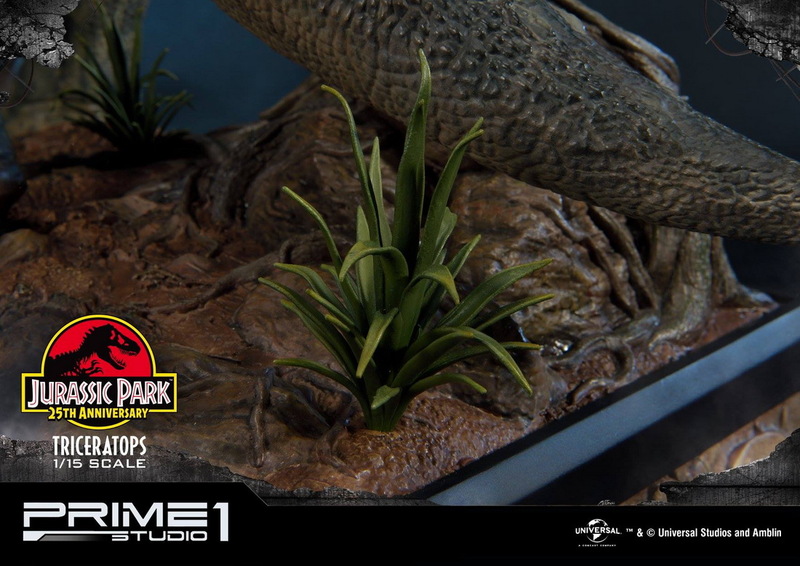 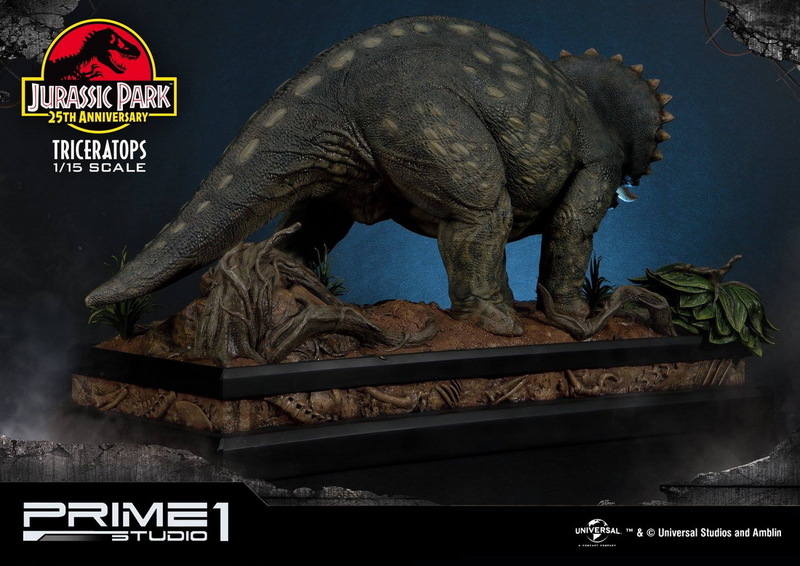 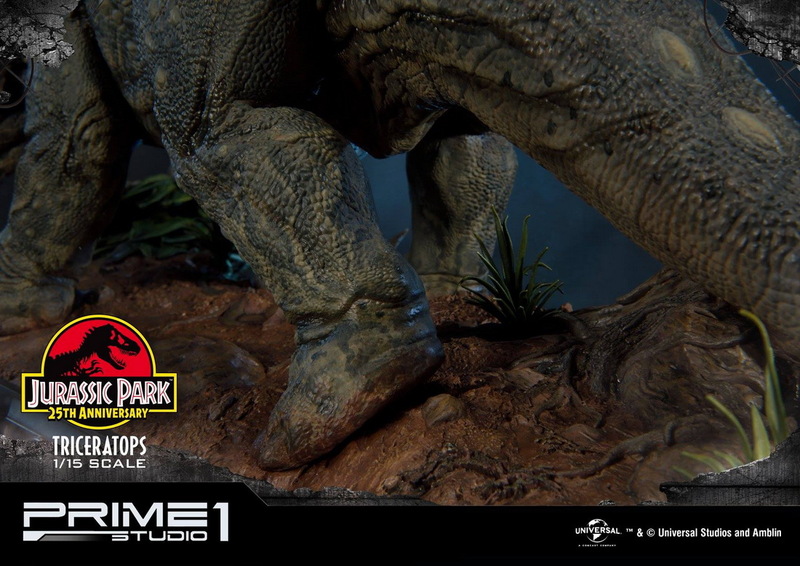 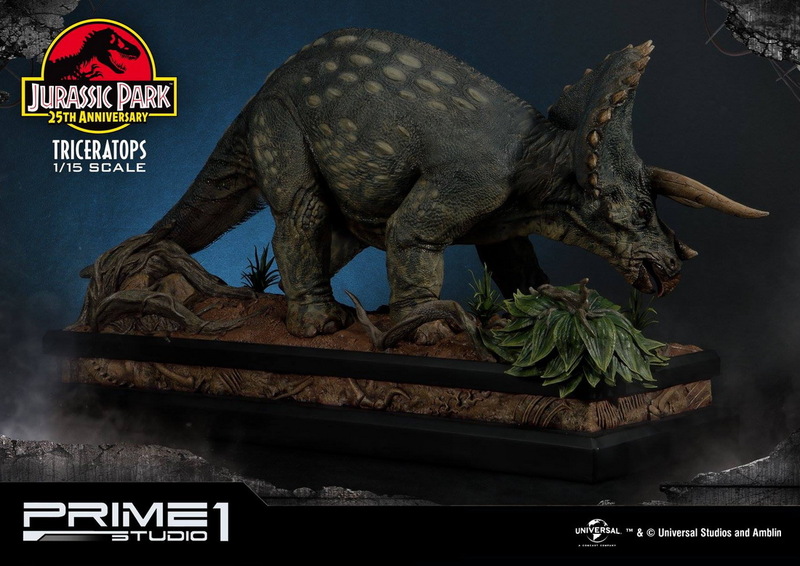 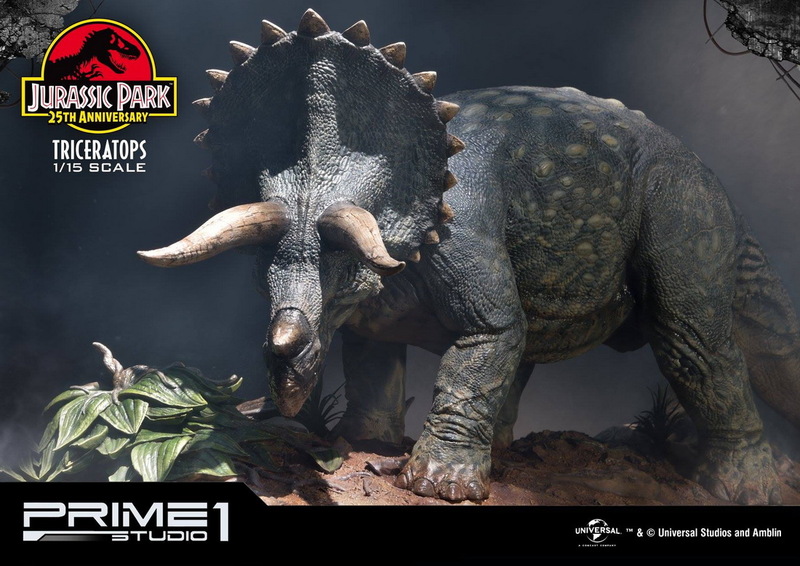 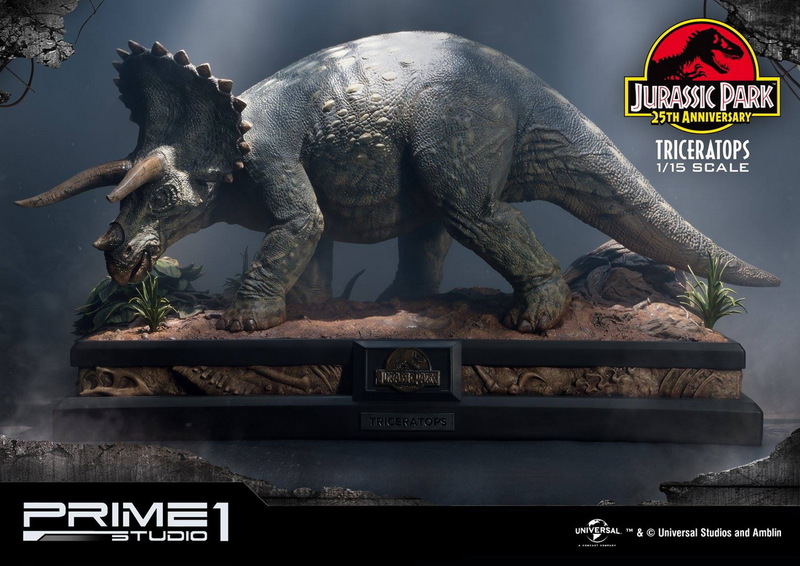 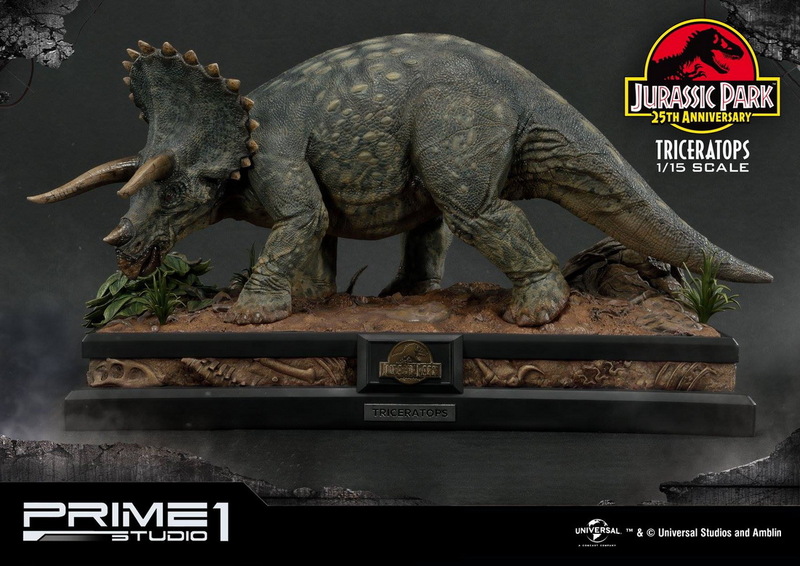 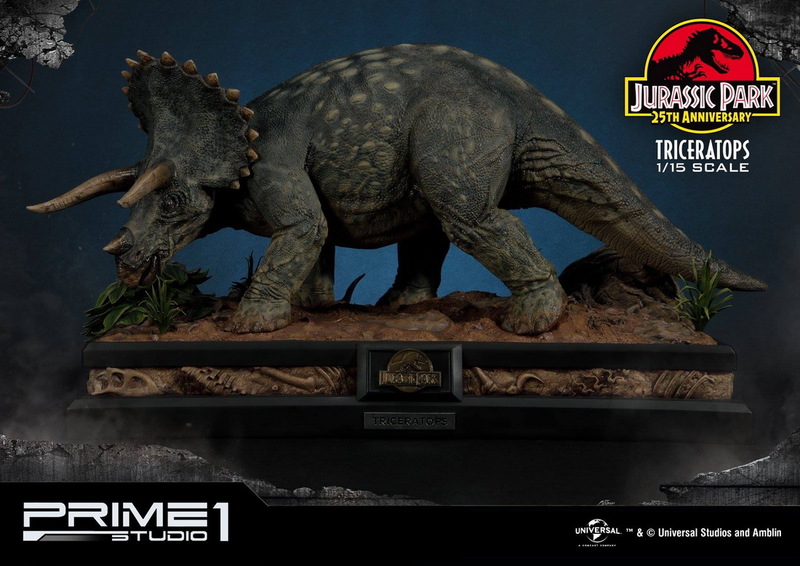 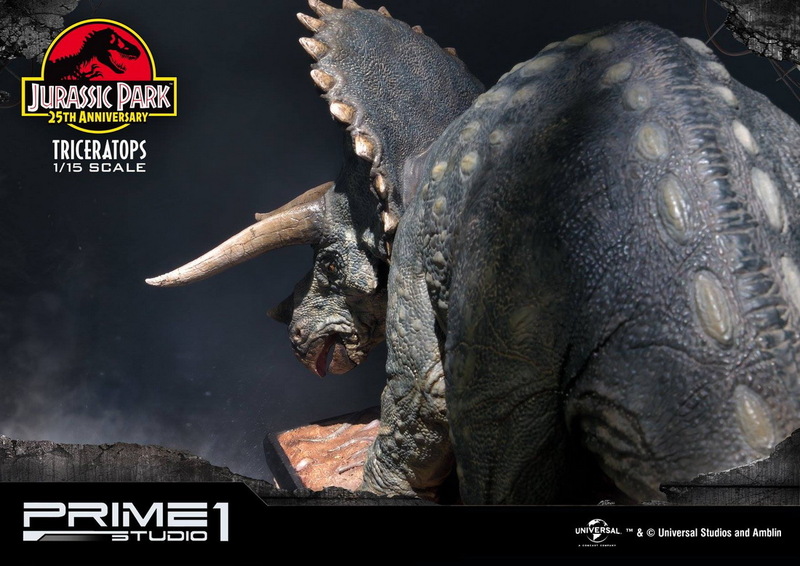 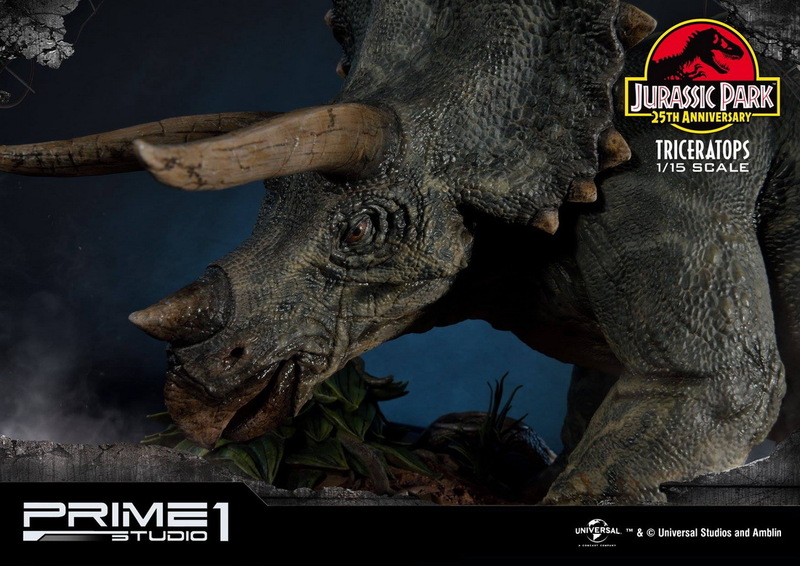 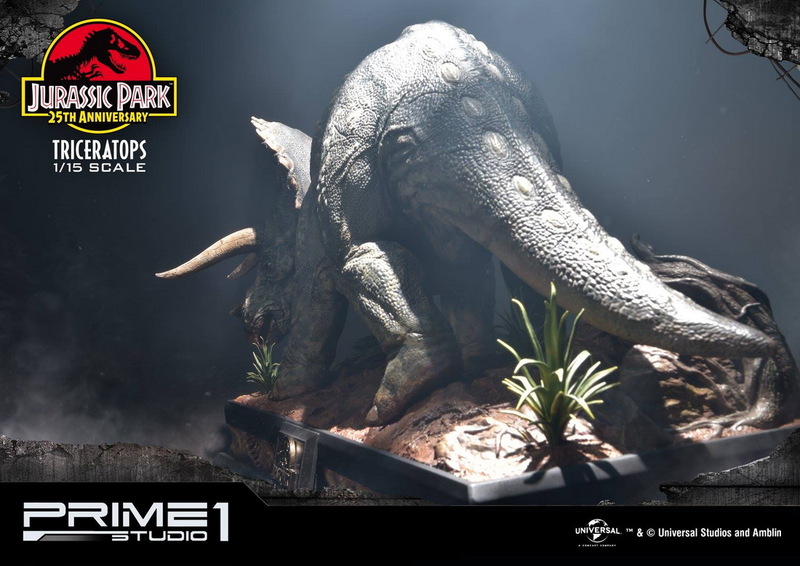 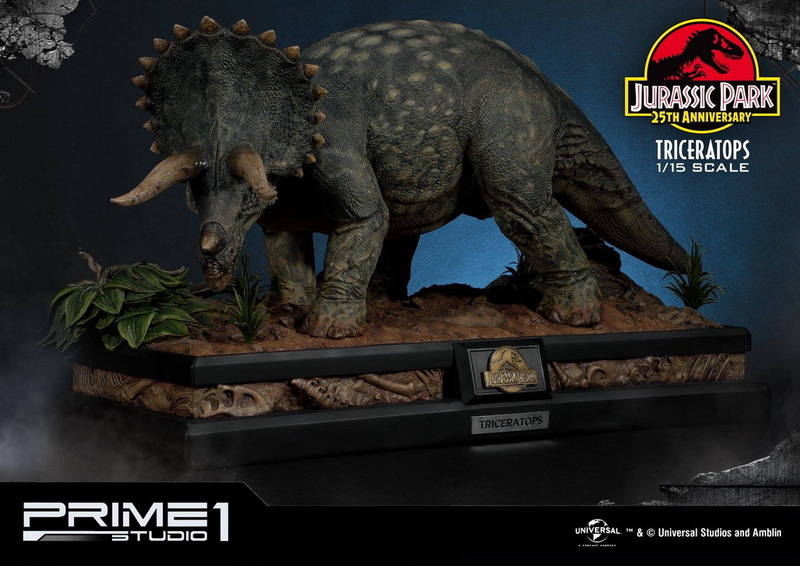 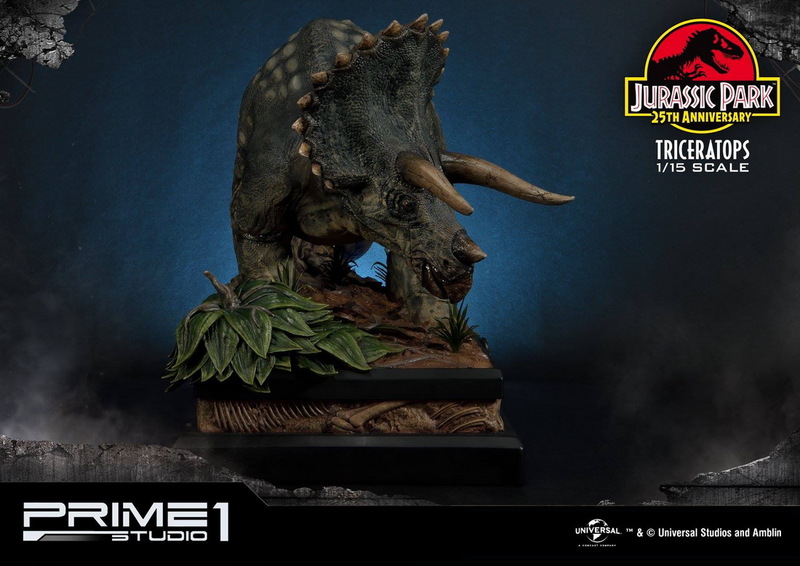 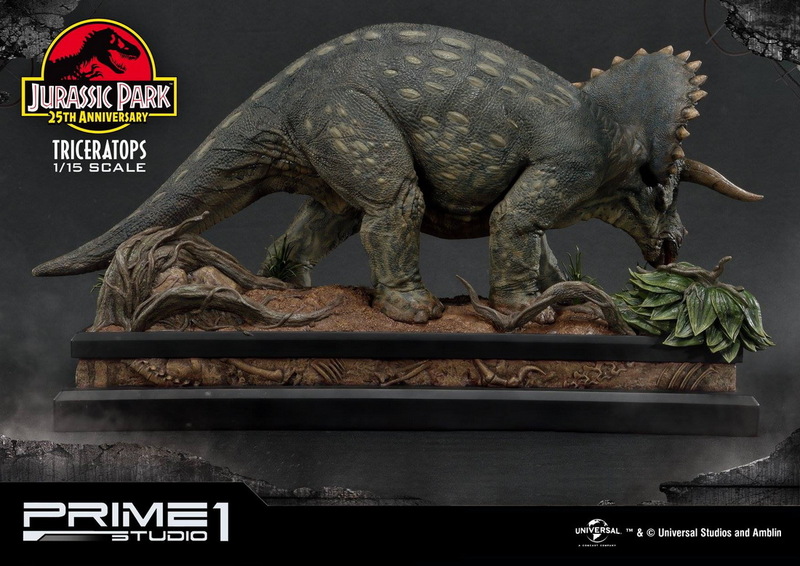 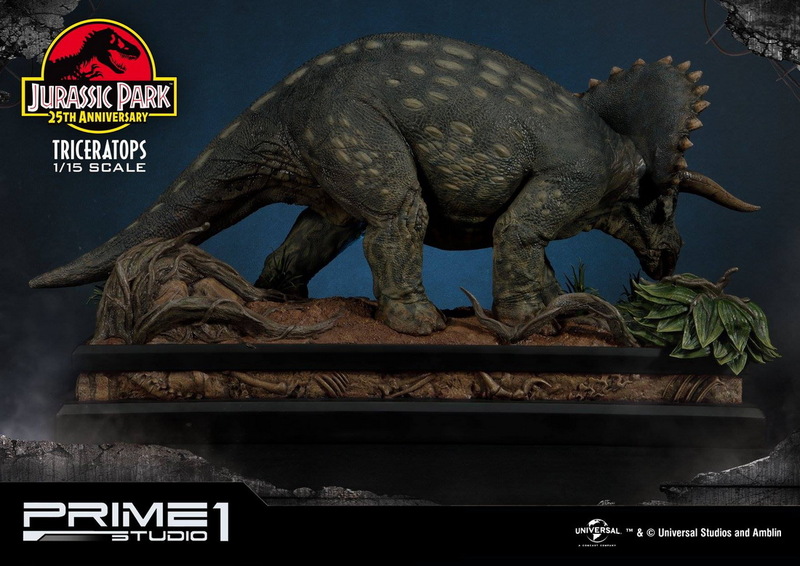 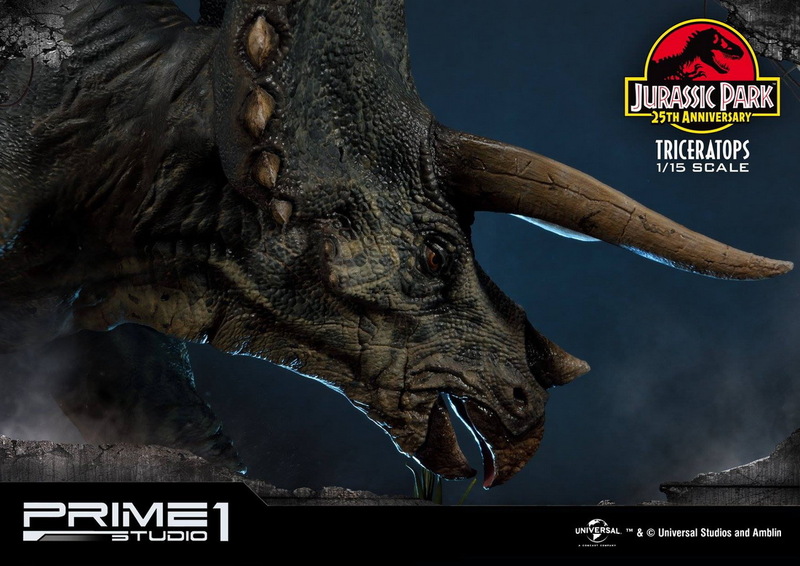 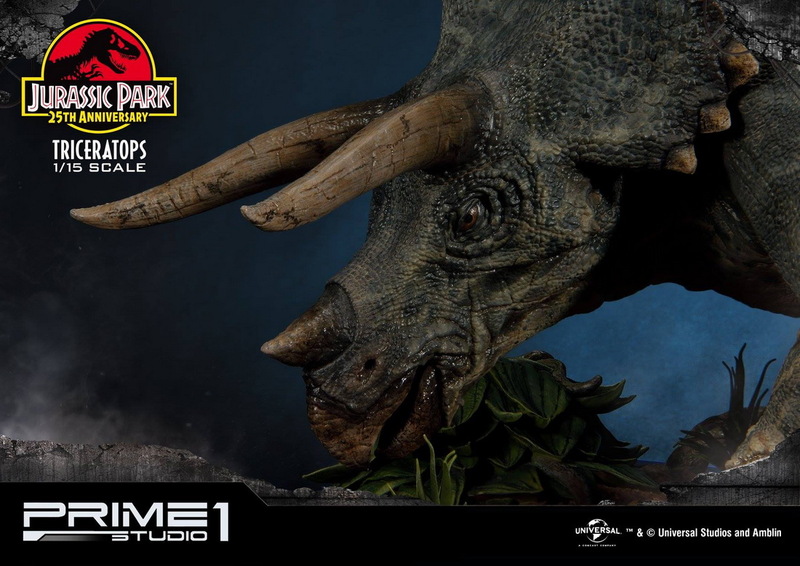 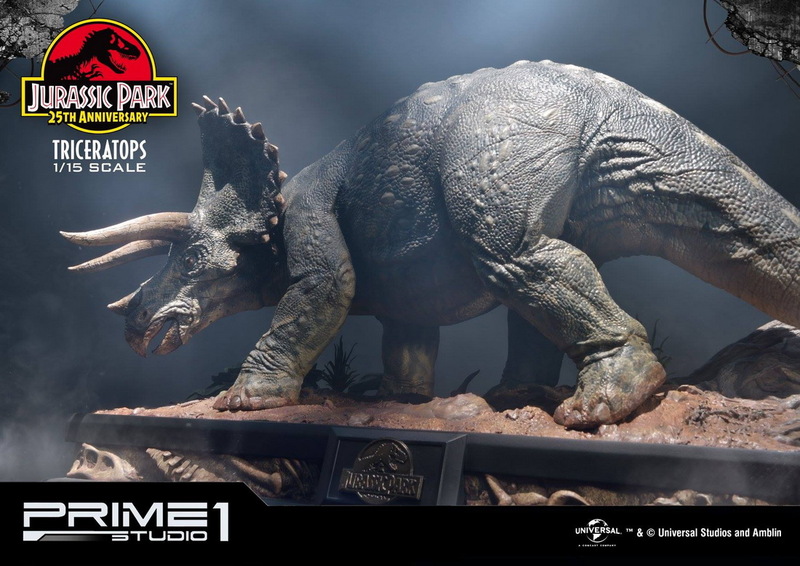 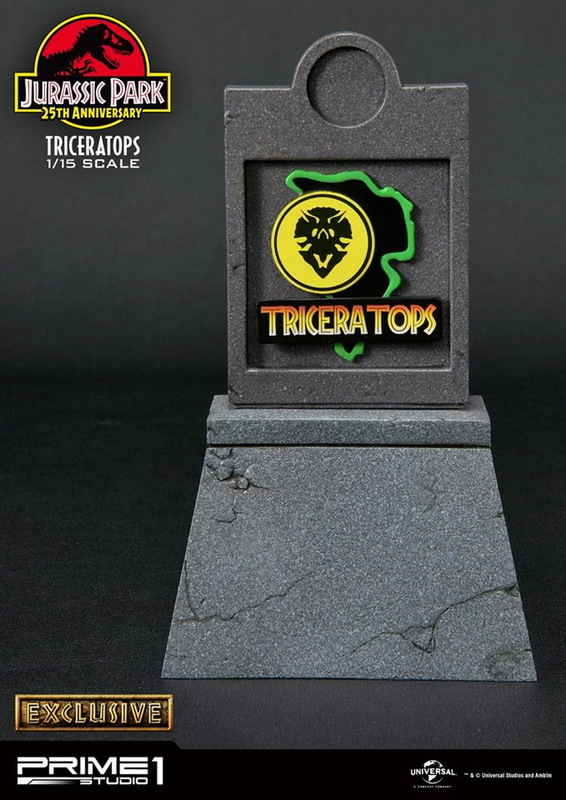 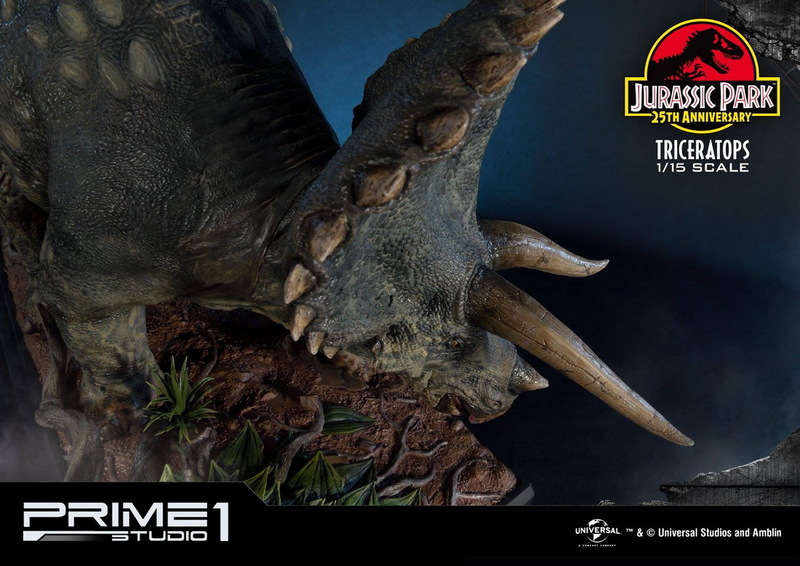 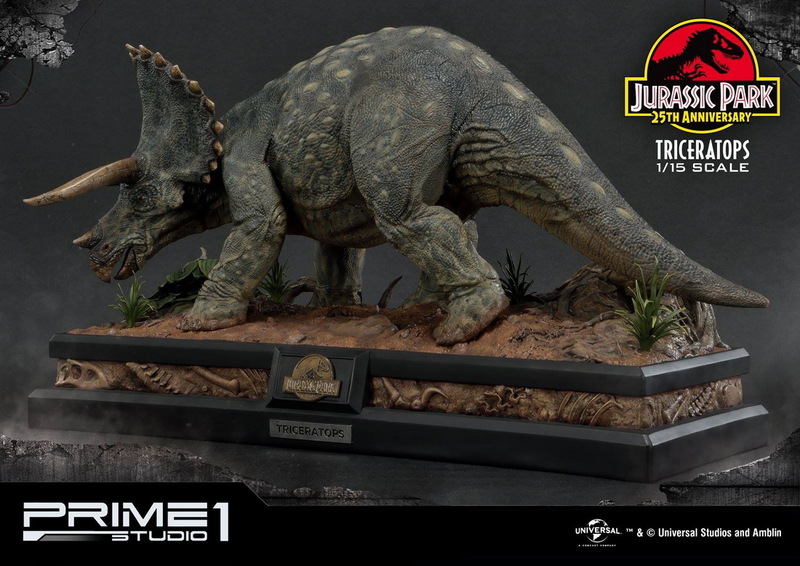 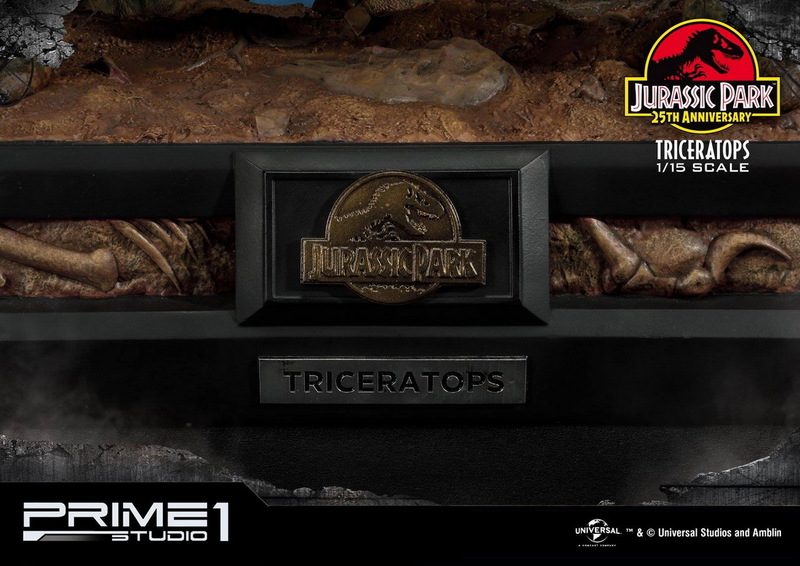 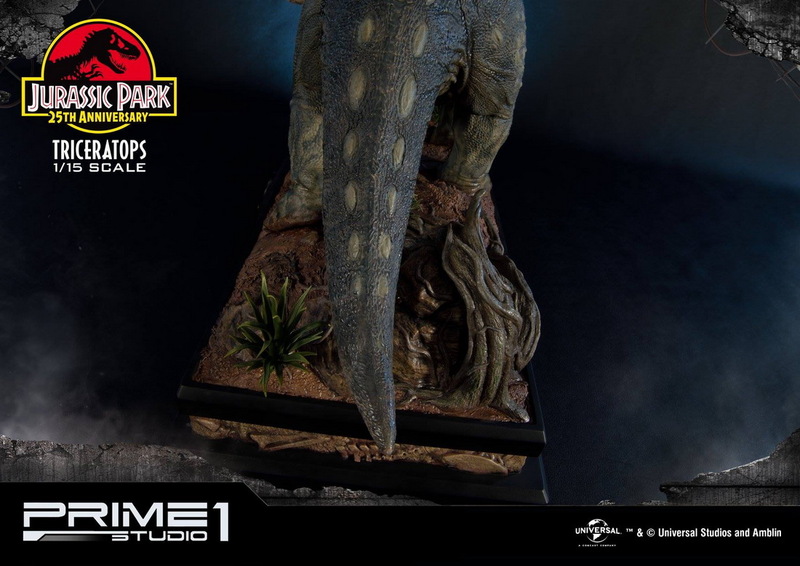 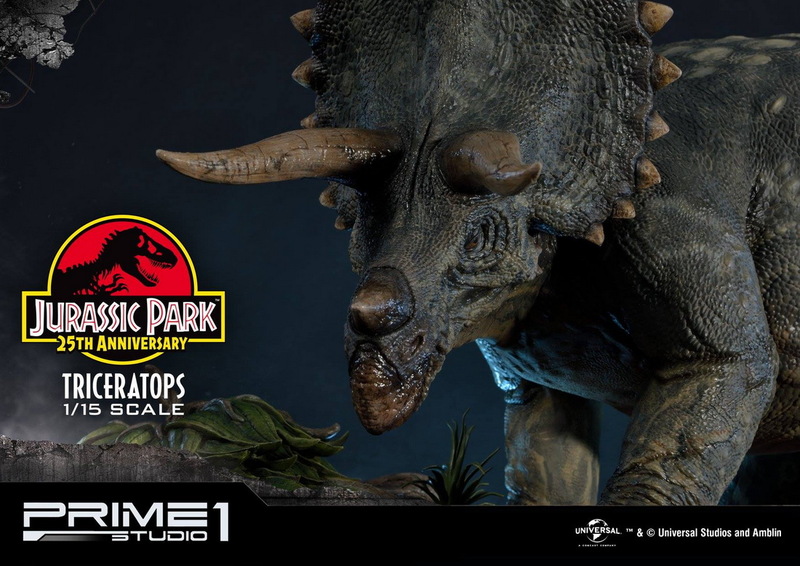 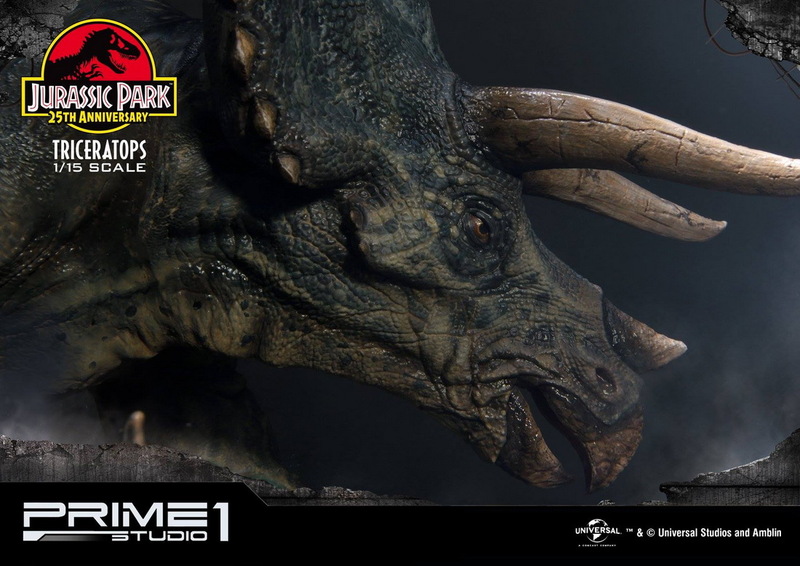 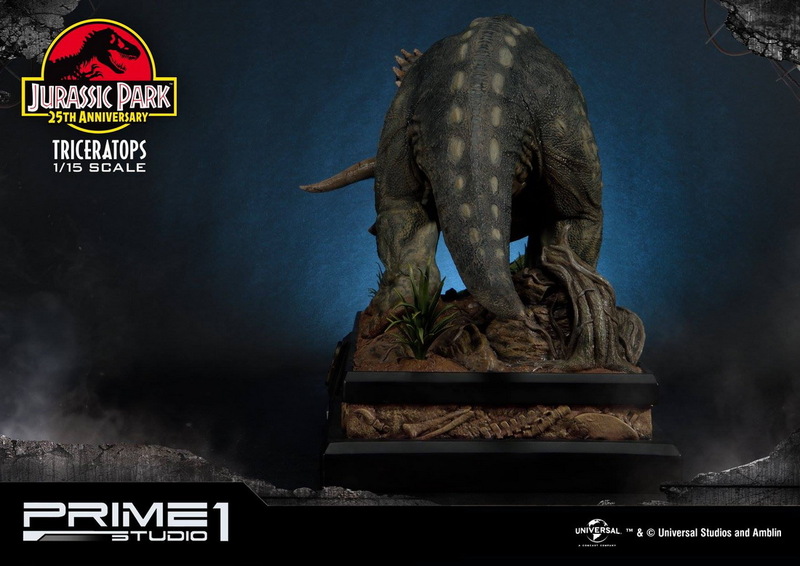 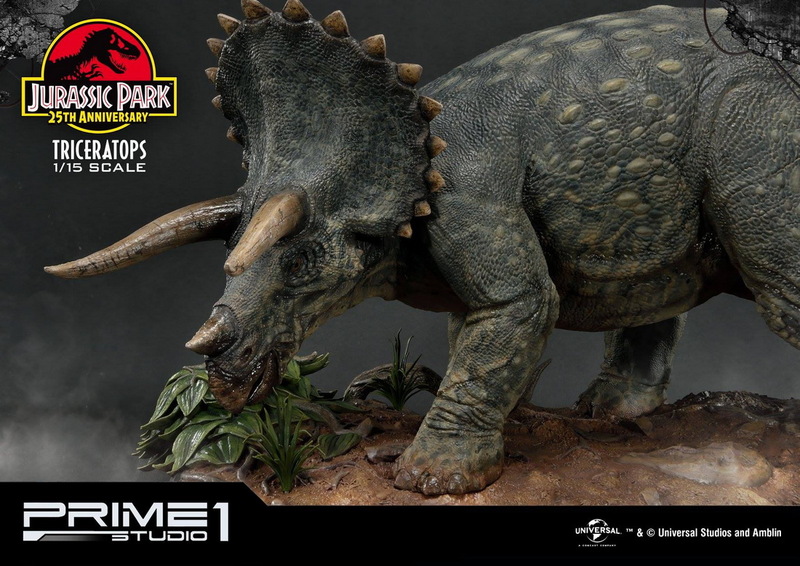 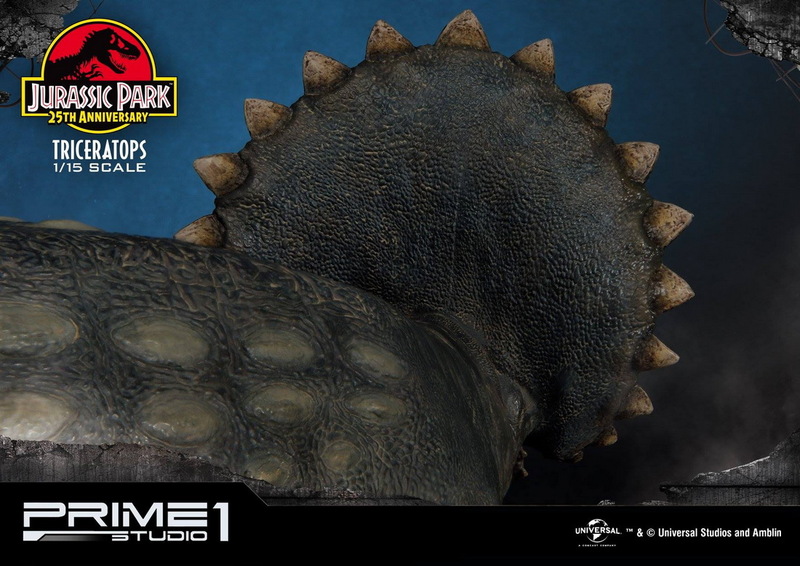 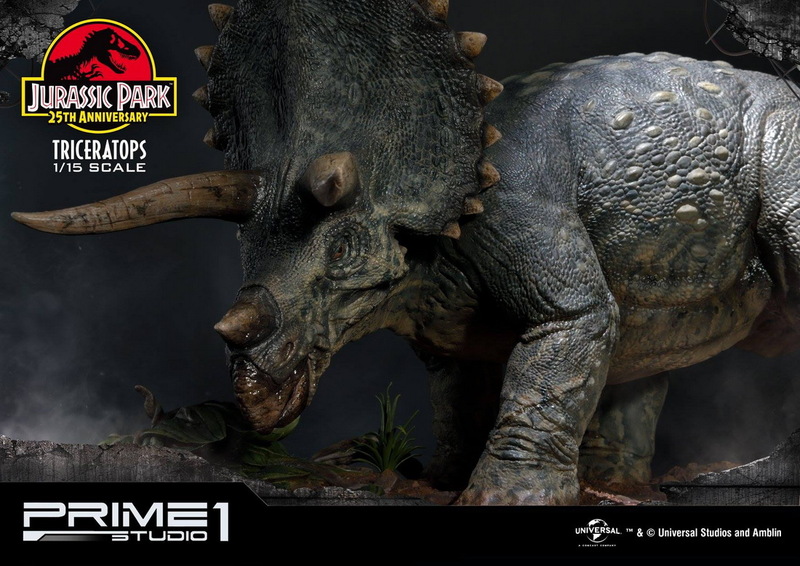 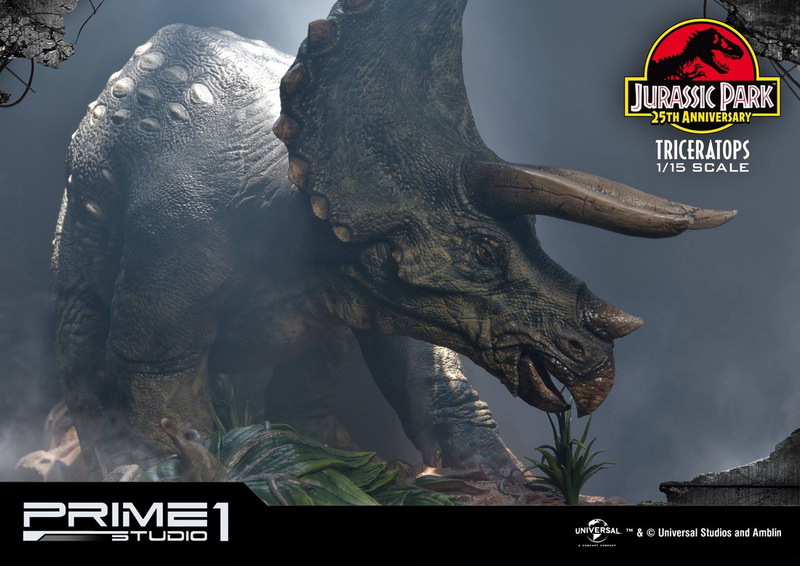 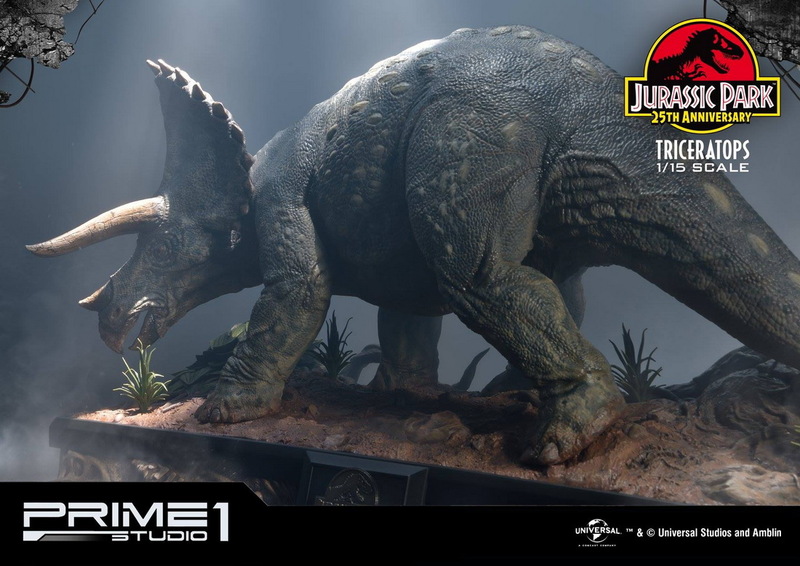 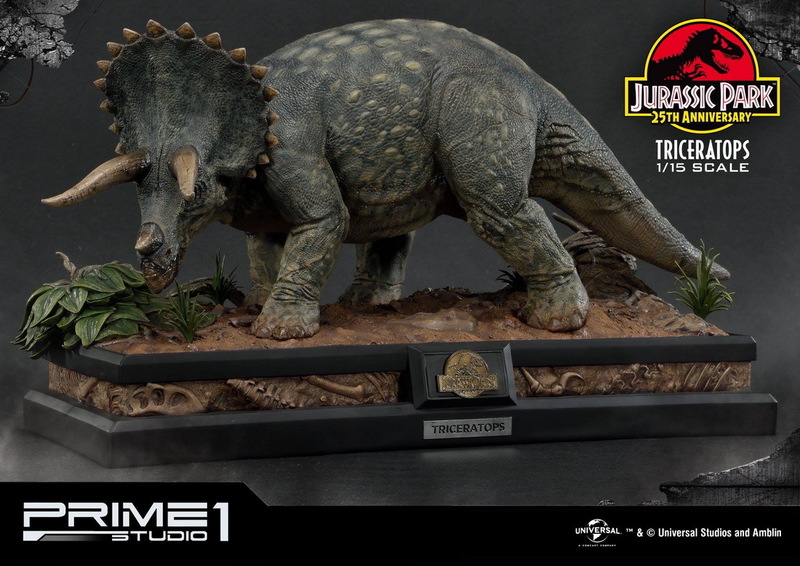 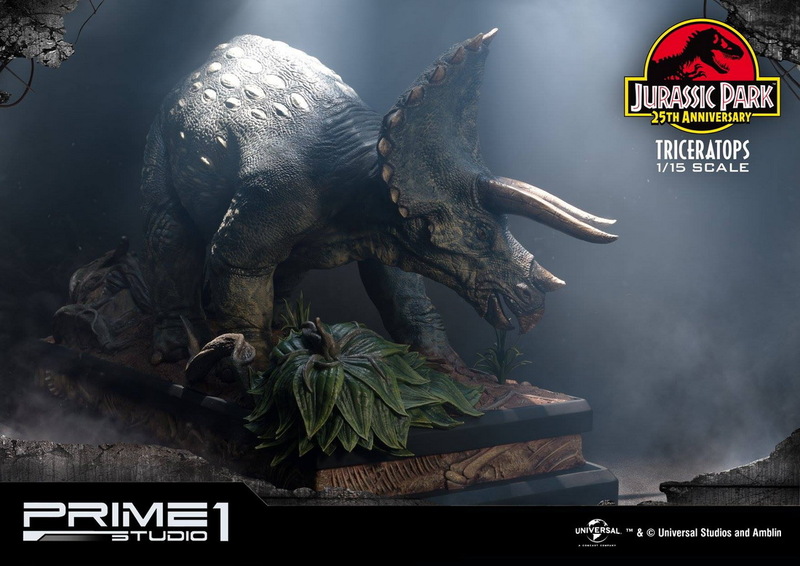 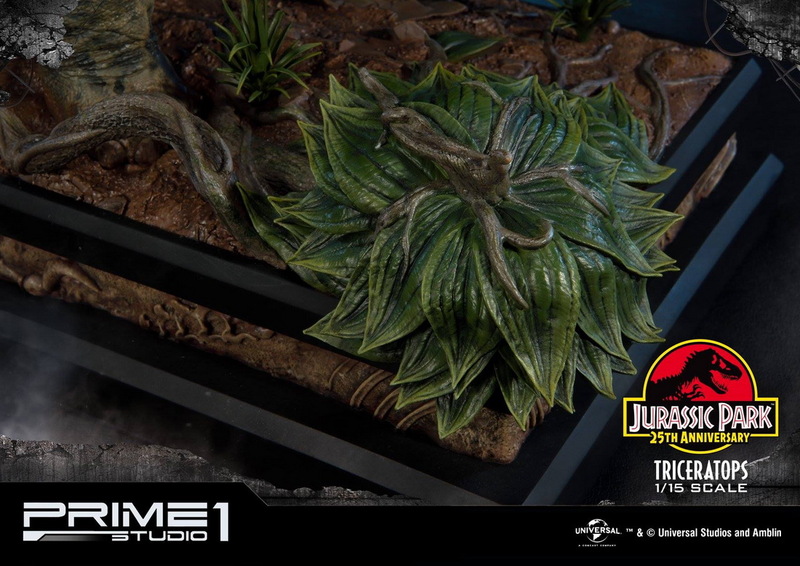 Prime 1 Studio is proud to present 1/15 Scale LMCJP-02: Triceratops from Jurassic Park (Film 1993). 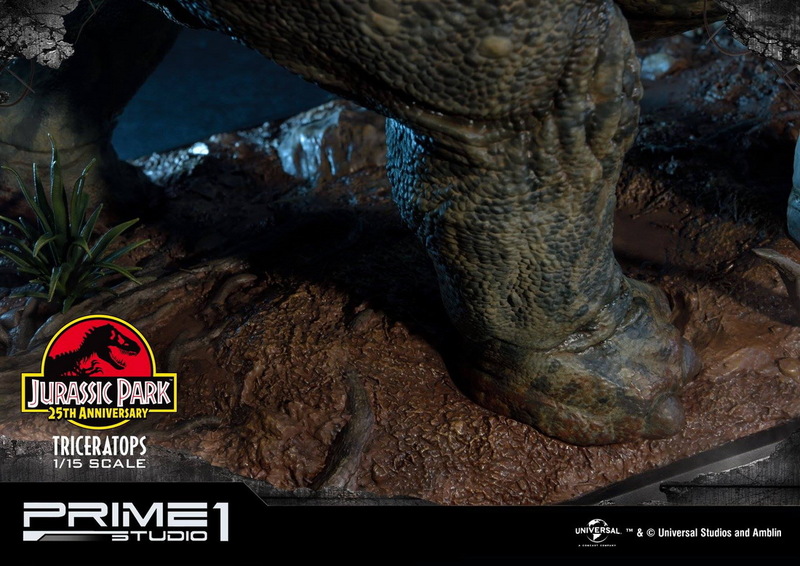 Jurassic Park directed by Steven Spielberg, it is based on the 1990 novel of the same name by Michael Crichton. 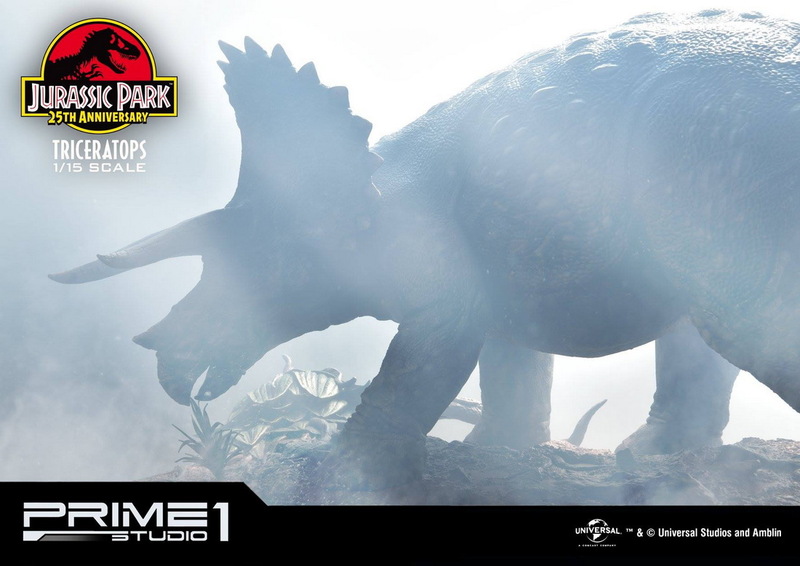 The film is set on the fictional island of Isla Nublar, located off Central America’s Pacific Coast near Costa Rica, where billionaire philanthropist John Hammond and a small team of genetic scientists have created a wildlife park of cloned dinosaurs. 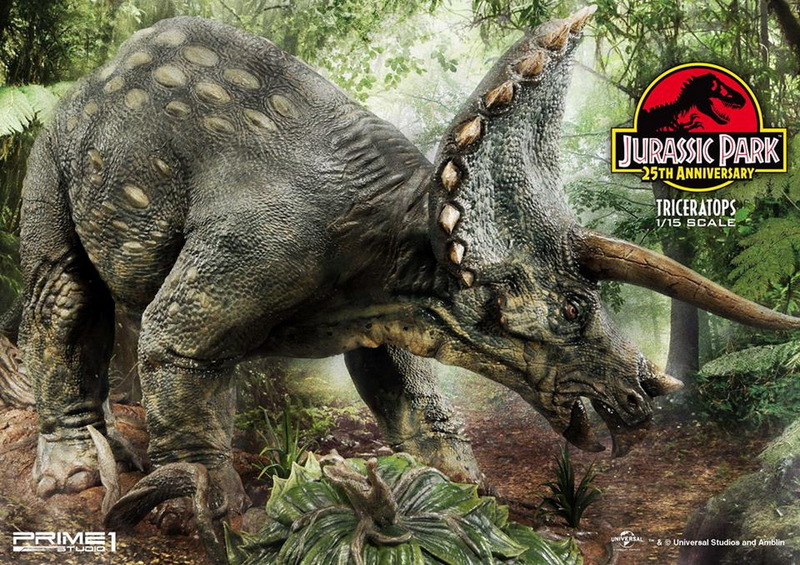 Triceratops was a very common dinosaur which lived at the very end of the Cretaceous period. 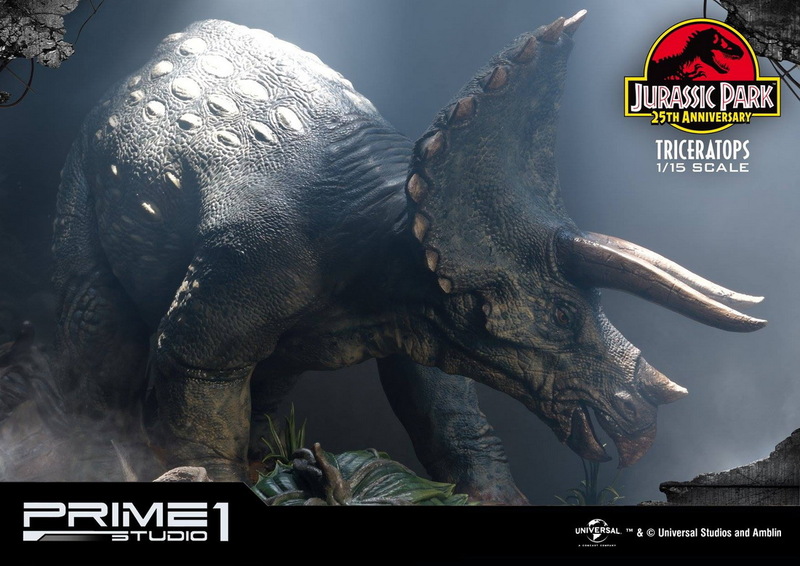 It had a huge frilled head with horns over each eye that could reach over 4 feet long. 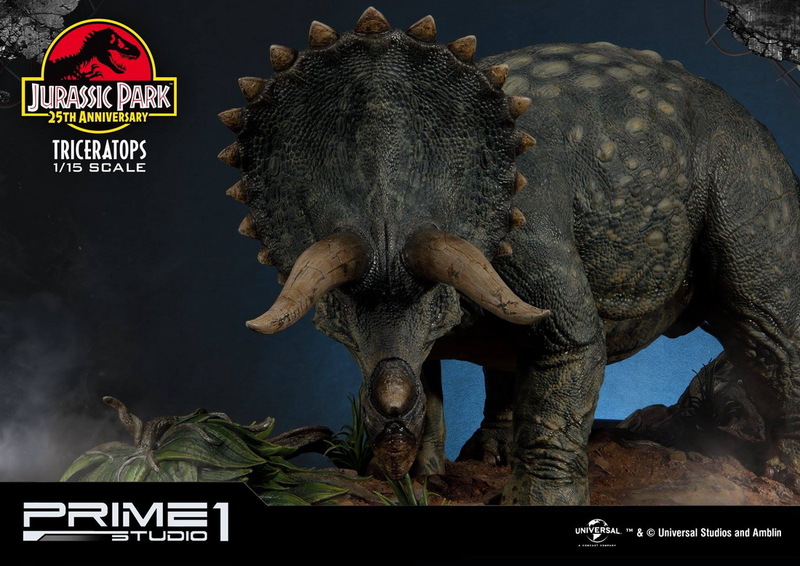 Triceratops had a third, smaller horn on its nose. 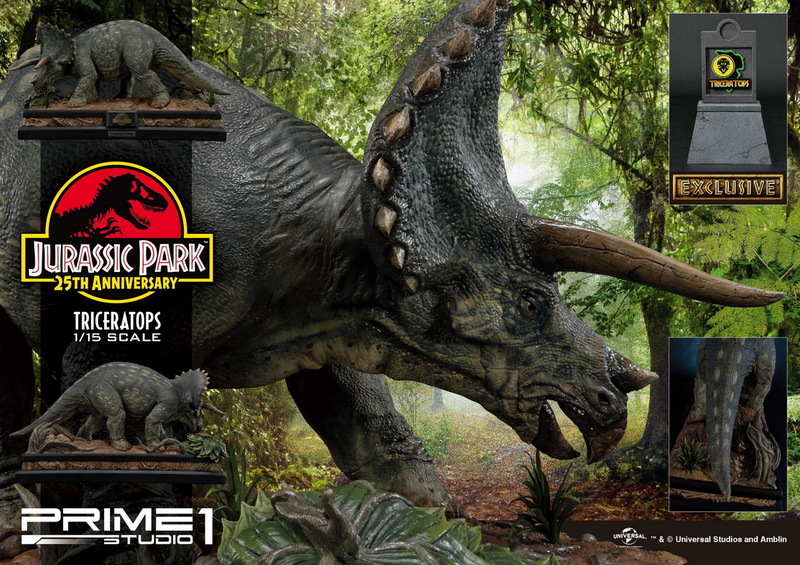 These would be fearsome weapons against a predator. 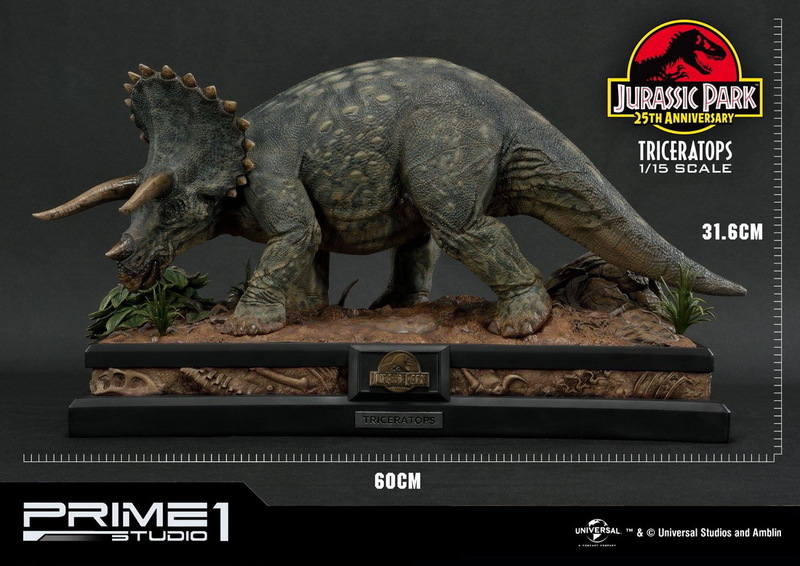 Product Size "H:31.6cm W:60cm D:26.6cm H:20cm W:11.6cm D:7.8cm（ブースサインのミニチュア）"
GMT+8, 2019-4-20 01:30 , Processed in 0.323883 second(s), 33 queries .